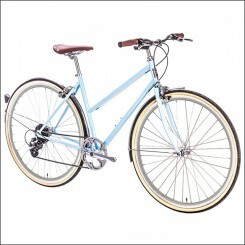 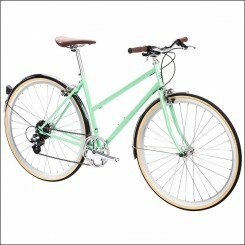 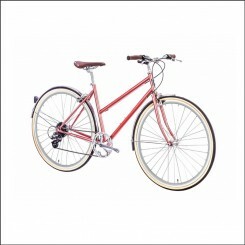 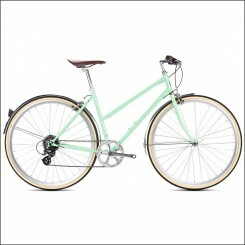 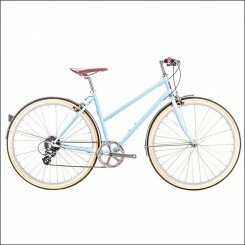 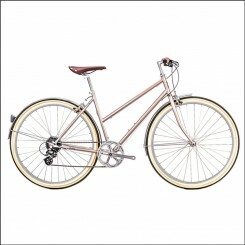 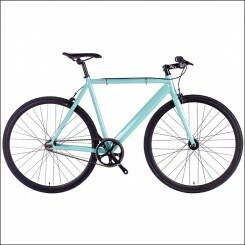 6KU Bikes is convinced that everybody if they want to can buy an affordable bicycle, a 6KU bicycle. 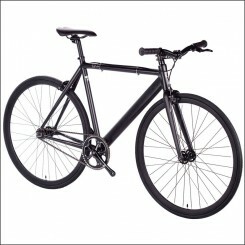 The models 6KU Track Fixie and 6Ku City are made by 6KU, are good looking and affordable. 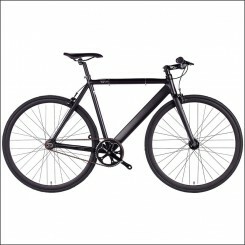 At 6KU Bikes they want to avoid the gas station, get the customers physical in shape and don't want them to spend too much on bicycles because the whole point is to save money and not spend it on expensive bicycles. 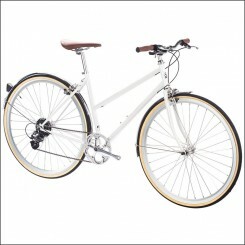 At 6KU Bikes they did a fine job because the have managed to produce affordable but still high quality bicycles according to the prince range. Check out now the whole collection of 6KU online. 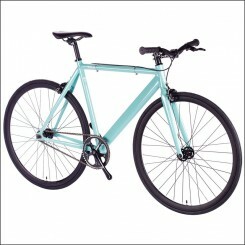 You didn't find the bicycle you were looking for? 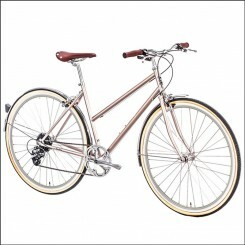 Please don't hesitate to contact us for any other offer or similar products.